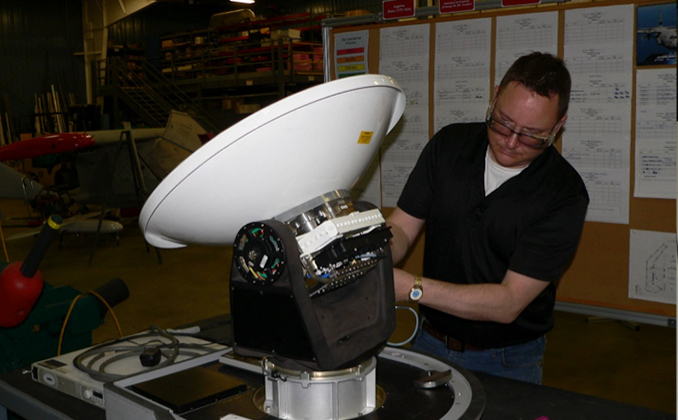 SelectTech currently builds enclosures for the iDirect e8000 Airborne Router, and the iDirect ARINC Airborne Router; we ensure iDirect meets the unique needs of airborne satellite communications, certified to MIL-STD-461F EMI and MIL-STD-810G environmental specifications. 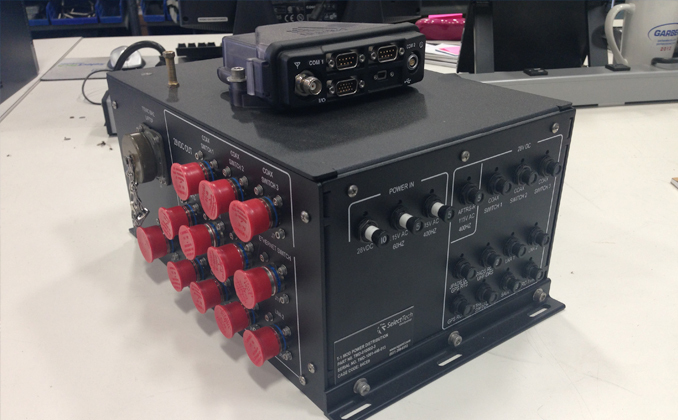 Our CMDL airborne enclosure enables transmission of imagery and other data to a ground node to enhance electro-optical (EO) capabilities with RF-based analysis. 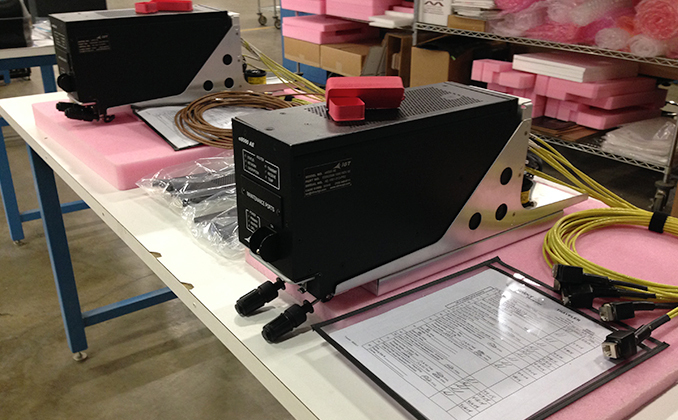 These enclosures also meet stringent airborne regulations in accordance with FAA requirements. 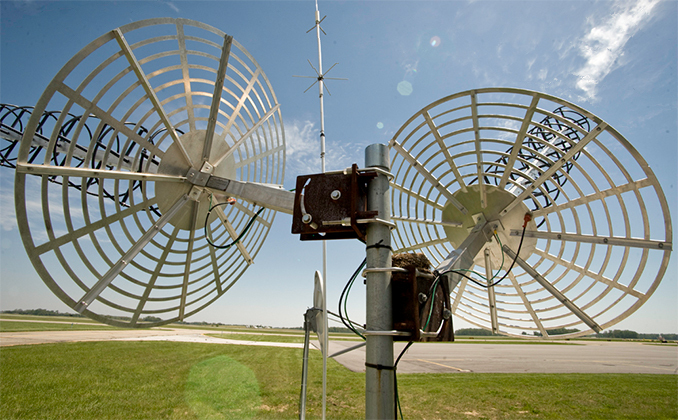 SelectTech builds 240-270 MHz UHF helical antennas that are customizable, light weight, and ruggedized. 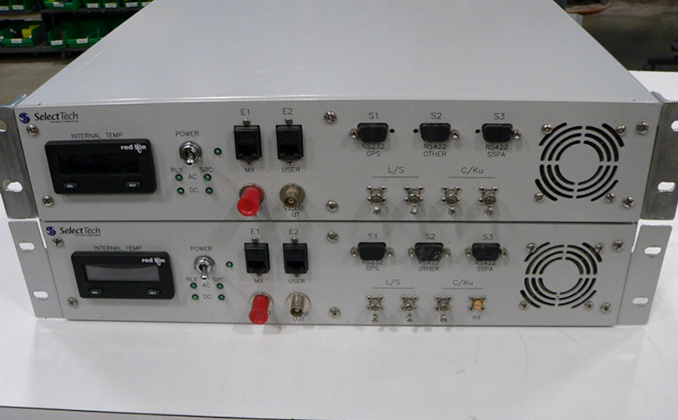 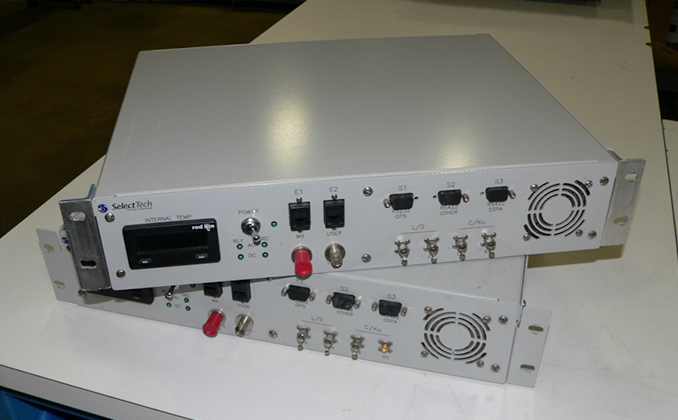 We also build and modify antenna systems for applications in the HF, VHF, UHR and Microwave bands.